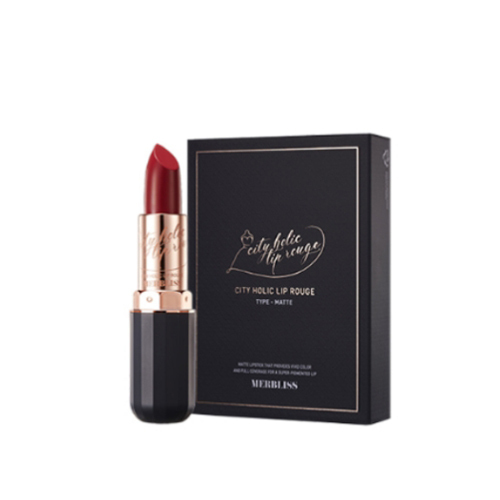 It leaves with a smooth and glossy finish when the color melts gently into your lips. A lip rouge containing avocado oil delives full color coverage. It treats your lips to the most comfortable lipstick ever. Smoothly apply an appropriate amount over lips.